With India, being the world’s biggest democracy and with its increasing influence in global affairs, Fiji looks to India for leadership on a number of issues. 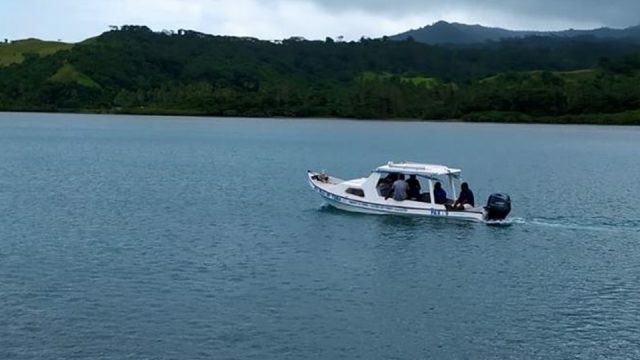 Minister for Trade and Tourism, Faiyaz Koya says Fiji is appreciative of the many forms of assistance the Government of India has provided over the years. Koya was speaking at the Namaste Pacifika – Festival of India’s event in Kshatriya hall, Suva last night. The festival aims to showcase all the major facets of Indian culture and will feature renowned Indian artistes of various art forms from all over India.